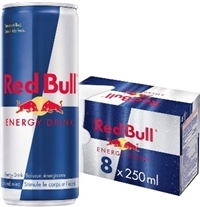 The Red Bull combines the functionality of Red Bull Energy Drink with the taste of Coconut Twist. 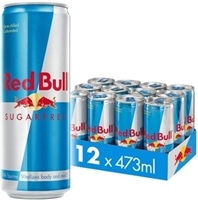 It has a light summery taste and is packaged in a premium can. Only 110 Calories!